The kitchen is the heart of your home. 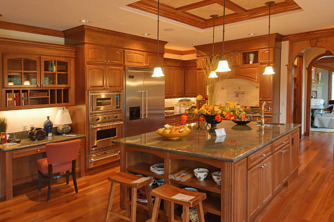 A warm meal on a brisk day or entertaining some of your closest friends and family, the kitchen is the center of it all. 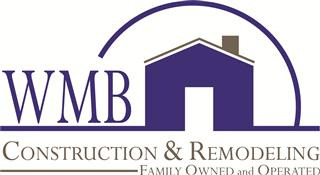 Let WMB Construction create a warming atmosphere with your next kitchen remodel. 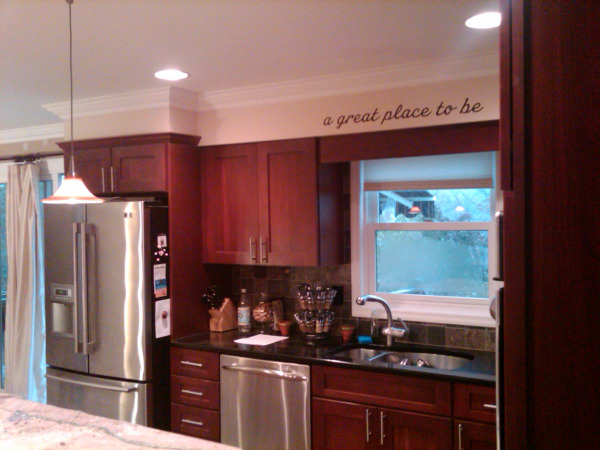 We will work with you to design your new kitchen and see your kitchen in 3-D before any work has been performed.